The Square Kilometre Array (SKA) will have a low frequency component (SKA-low) which has as one of its main science goals the study of the redshifted 21 cm line from the earliest phases of star and galaxy formation in the Universe. This 21 cm signal provides a new and unique window both on the time of the formation of the first stars and accreting black holes and the subsequent period of substantial ionization of the intergalactic medium. The signal will teach us fundamental new things about the earliest phases of structure formation, cosmology and even has the potential to lead to the discovery of new physical phenomena. 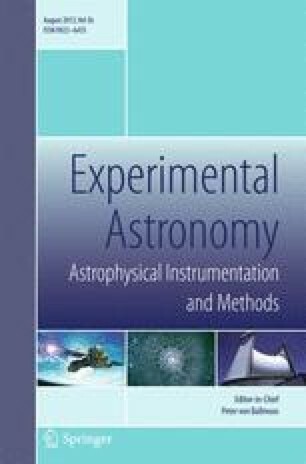 Here we present a white paper with an overview of the science questions that SKA-low can address, how we plan to tackle these questions and what this implies for the basic design of the telescope.